Our eating disorder group will run on a weekly basis. 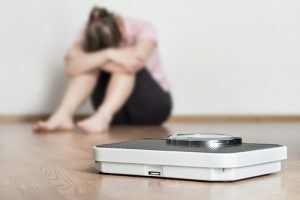 It is designed to help those struggling with anorexia nervosa, and offers a supportive atmosphere to talk about the confused and mistaken feelings that people with eating disorders have. The group offers new and innovative coping skills that are both positive and healthy.